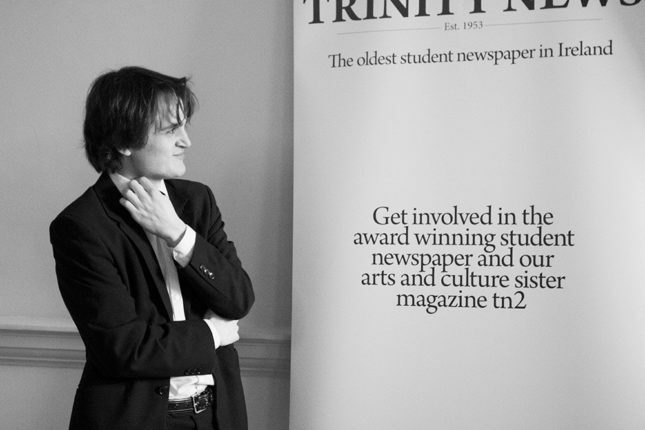 Oisin is Editor for the 63rd volume of Trinity News. He is a Philosophy and Classical Civilisations graduate. 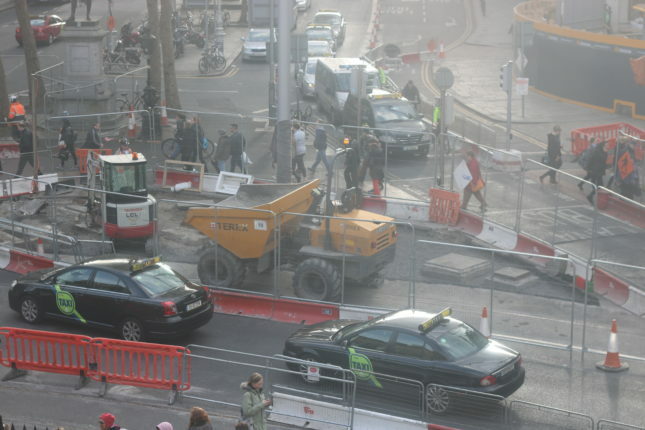 The last month has been a turning point in Trinity, and perhaps student politics nationally. 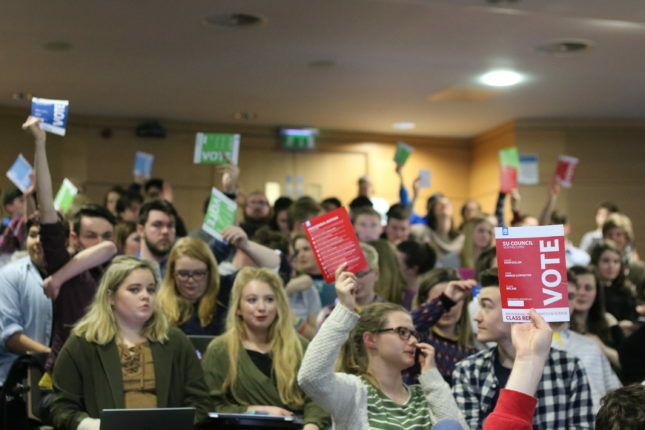 Undergraduate, international, and postgraduate students united to undertake the most radical student action in over a decade, successfully winning on all our demands. 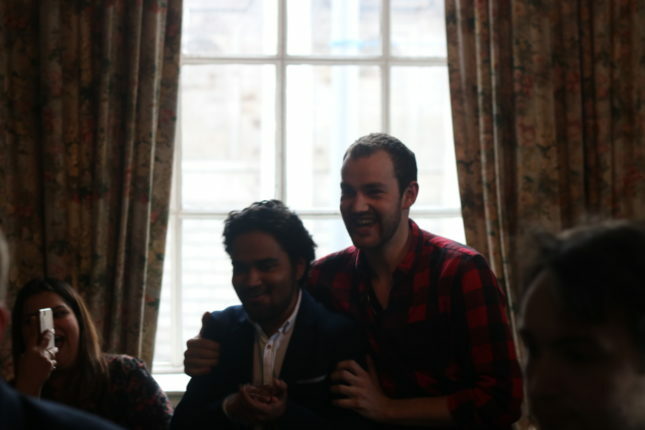 Madhav Bhargav has been elected Vice-President of Trinity College Dublin Graduate’s Student Union (GSU). 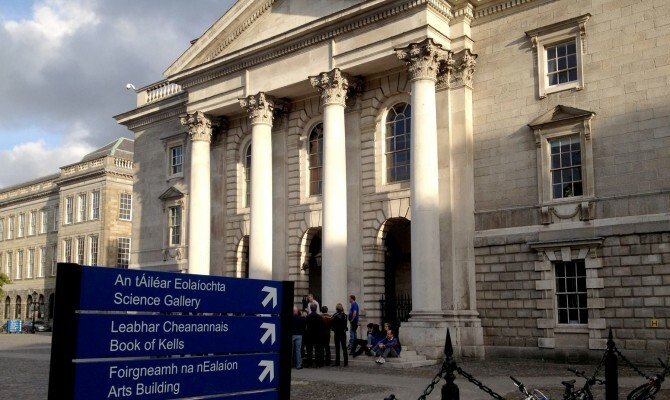 Shane Collins has been re-elected President of Trinity College Dublin Graduate’s Student Union (GSU). 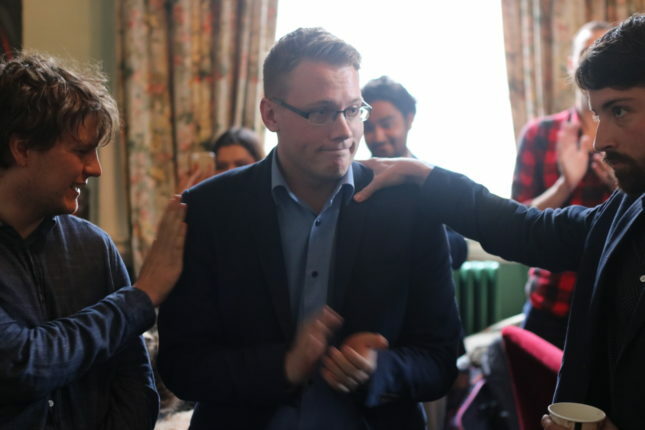 Michael Foley, current assistant editor of Trinity News, has been elected editor of the paper for the 2017/18 academic year, the 64th volume. The annual Central Societies Committee (CSC) society of the year awards, held in the O’Callaghan Alexander Hotel, saw Cumann Gaelach win “Best Large Society,” followed by an impromptu singing of Amhrán Na BhFiann by those in the audience.